Picture this: Typing "The Beatles" into Google and have insects be the top search result. 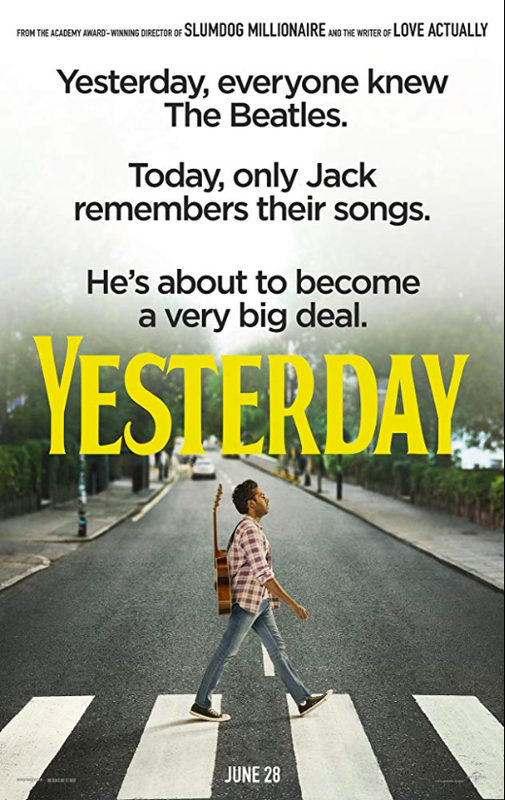 In the upcoming film Yesterday , directed by academy-award winner Danny Boyle ( Slumdog Millionaire ), Jack Malik is the only one who remembers the famous English rock band. The Beatles, formed in Liverpool in 1960, were comprised of John Lennon, Paul McCartney, George Harrison and Ringo Starr. They are considered the most significant music group in history, known for hits like “Hey Jude,” “Come Together,” “Here Comes The Sun,” and many more. “Until a month ago you were a complete failure and then somehow you became the biggest star in the world, as if by magic,” says Jack's talent agent Debra, played by comedian Kate McKinnon. The release of the first trailer on Tuesday sparked a reaction from film buffs and Beatle fans alike on Twitter.